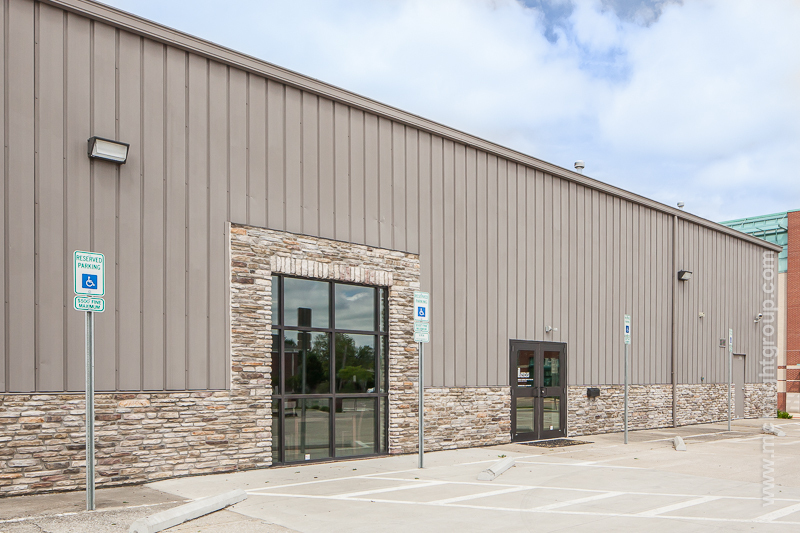 Linden Life (formerly called Meadowbrook Christian Fellowship) felt called to sell their existing building and come together with another congregation to form one new church, in a new location. They chose to relocate to the Linden area, an area where they had several active ministries and were already touching the community for Christ. 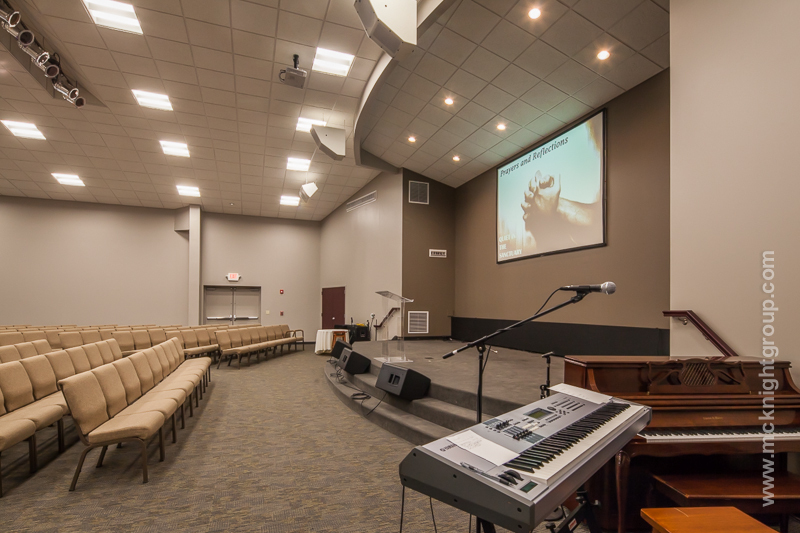 The church chose a flooring warehouse and selected The McKnight Group to turn the building into a Worship Center. The McKnight Group addressed the building maintenance issues and the existing loading dock was filled in to make way for the new main entrance. Painting the exterior building and adding stone dressed the appearance from the road. This facility now includes a full-service kitchen with a serve-through window for their many fellowships, and by using operable walls; one of the classrooms will easily expand into a larger space when needed. 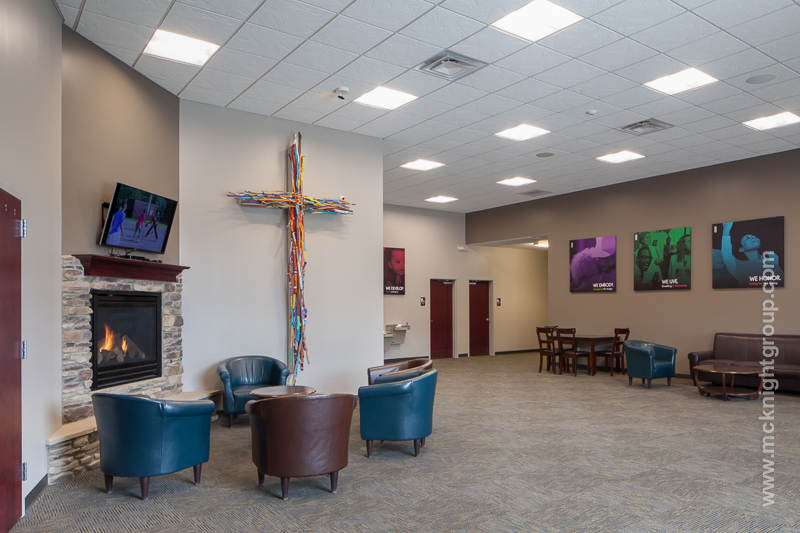 In a short time, the space was beautifully transformed with a new lobby, classrooms, offices, restrooms, kitchen, worship center and an AVL booth.